Our fee schedule is listed below. You will be billed once we set your horses up for staking. Yearling and foal futurity nominations are a snap with Bluegrass Staking Service. Once your foals are registered with our service, you are automatically sent forms for those important stakes nominations. We produce an easy to use check off form for each horse. The list of events includes only those appropriate for your horse. 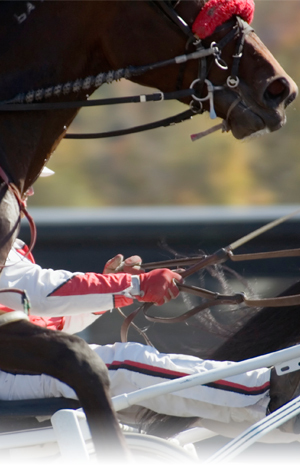 Trotters won’t have pacing events on their list and fillies are only put in events that have separate filly divisions. Once the staking is done, we will gladly send a complete list of engagements to your horse sales company. Yearlings must be registered for staking with our office by April 15. The yearling nomination payments are made on May 15. We must have a copy of your yearling’s registration papers on file. 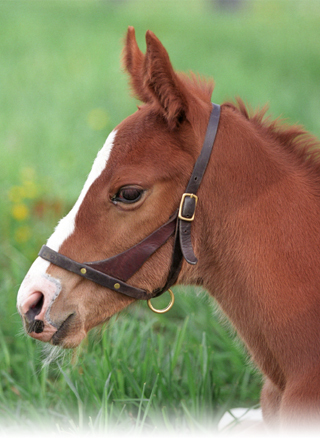 Foals must be registered with our office by June 15. The futurity nominations begin on July 15. To register your yearling or foal for staking after the registration deadline, please phone our office at (859) 873 1211. The administration fee for futurity nominations is $10 for a single event or $20 for multiple events. The administration fee for yearling nominations is $100 per horse or $10 per event for less than 10 events.